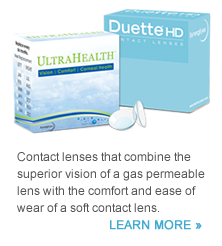 We are confident that we can provide the eye care and eyewear you need. 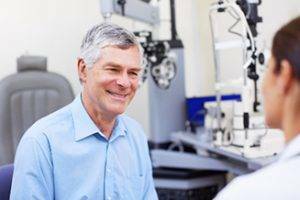 Below you’ll find a list of some of the key eye care services that our optometric practice offers. Comprehensive eye exams for adults and children, co-management of laser vision correction surgery, caring for eye emergencies and so much more. The optometrists in our Bryan eye practice provide comprehensive eye care to patients of all ages including treatment for a range of conditions including glaucoma, diabetic retinopathy, dry eye, cataracts and macular degeneration. 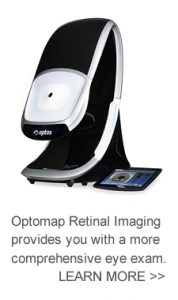 TSO Bryan optometrists treat eye emergencies in nearby Bryan, TX. Please walk in with red eyes, pink eye, or scratched & swollen eyes for immediate attention. TSO Bryan eye doctors treat children of all ages in Bryan, TX. Custom kid friendly eye exams, myopia control, & stylish kids frames. TSO Bryan's specialized diabetic eye exam detects any diabetes related vision problems minimizing risks to your vision. Schedule today in nearby Bryan.